Home » integrated talent solutions » a practical guide to integrated talent management. 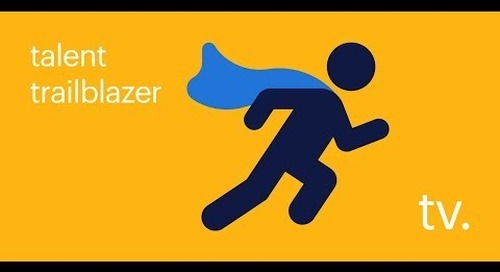 Ready to transform your workforce strategy? Request the Integrated Talent playbook. a practical guide to integrated talent management. An integrated talent approach provides a 360-degree view of all of your work arrangements: permanent, temps, contractors, statement of work (SOW), independents and human cloud. 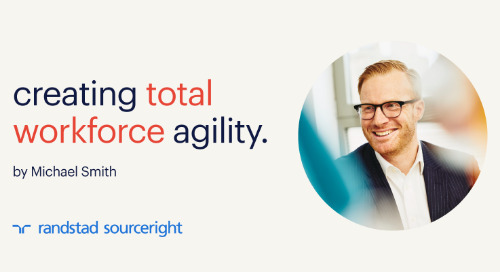 But it’s not just workforce visibility that elevates your program; it’s the ability to deliver the right skills to the business, and to predict future talent needs through insights. must be broken down. 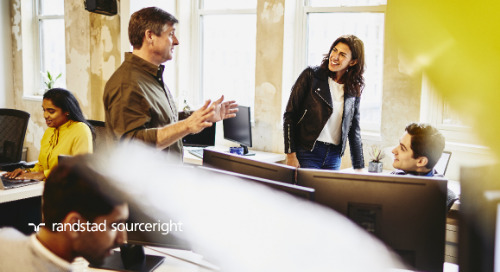 Our Integrated Talent Playbook will help set your organization up for a success and put you on the right path to a more effective and productive workforce strategy. After you check out the playbook, contact us to request a personal consultation with one of our integrated talent specialists. total talent series #2: how to secure buy-in and drive change management. What are the barriers to adopting an integrated talent model? Read now for tips on gaining buy-in, building your business case and facilitating change management. case study: global talent strategy delivers a business advantage. 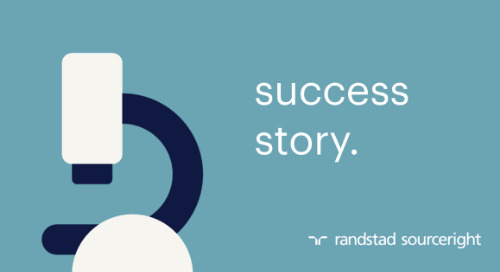 Find out how a life sciences giant creates global alignment using both recruitment process outsourcing (RPO) and a managed services program (MSP). 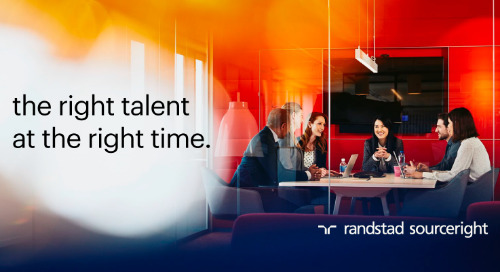 As the need for total talent strategies grows, how can you drive success with HR tech, talent analytics and collaboration? 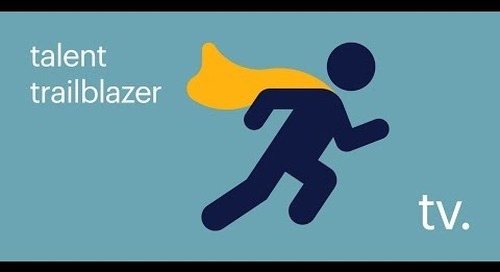 Talent leaders are expanding their contingent worker strategies to get the skills they need. But is this enough? total talent series: the right talent at the right time. What does your organization have to gain by taking a total talent approach to workforce planning? Learn the benefits, drivers, satisfaction rates and more in this series. talent trailblazer tv: what is total talent strategy? 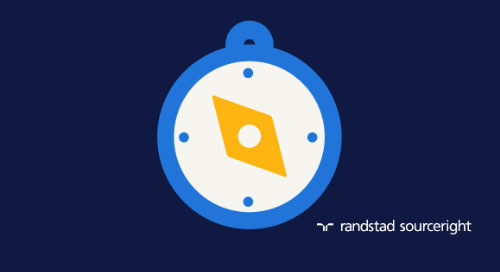 Expert, James Stovall defines total talent strategies, outlines the drivers for holistic workforce planning and gives tips for getting started. Watch now to learn more. 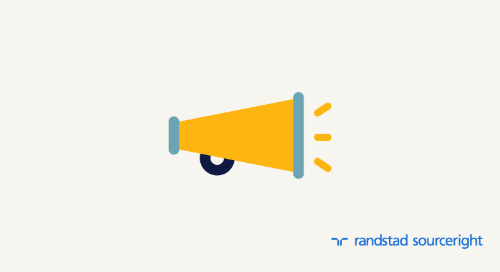 Randstad Sourceright to present talent acquisition insights at ProcureCon’s 3rd Annual Total Talent Conference. How can workforce planning be effective without a complete view of your workforce? 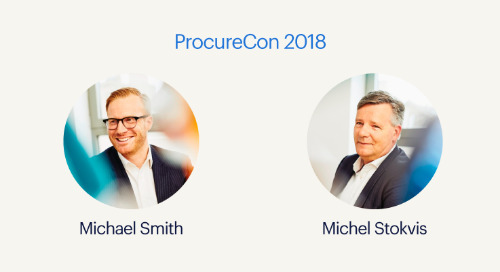 Learn about the role of HR tech and talent analytics at ProcureCon Total Talent. 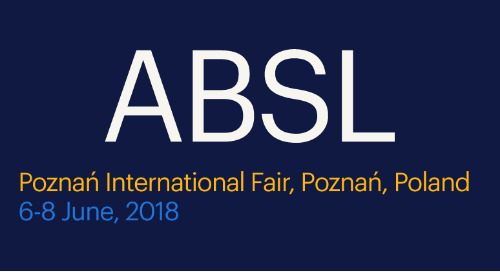 Randstad Sourceright to present total workforce and diversity insights at the Annual ABSL Conference. 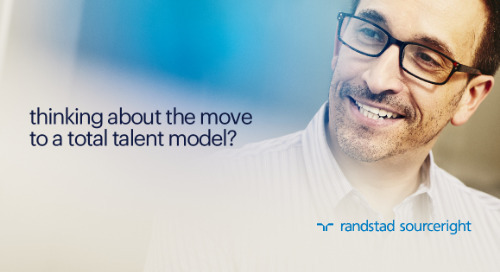 can a holistic talent model deliver greater agility for your business? 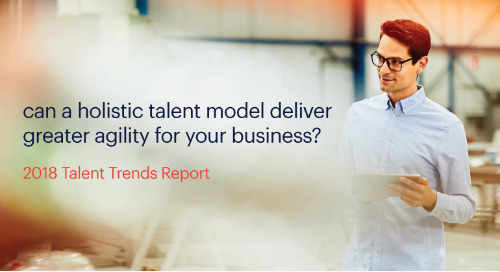 Bob Lopes draws on Talent Trends data to share insights around the drivers of integrated talent models and to provide tips for implementing a holistic talent strategy. 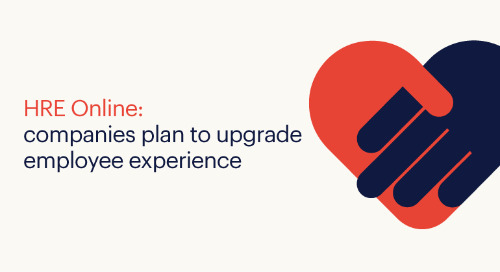 HRE Online: companies plan to upgrade employee experience. 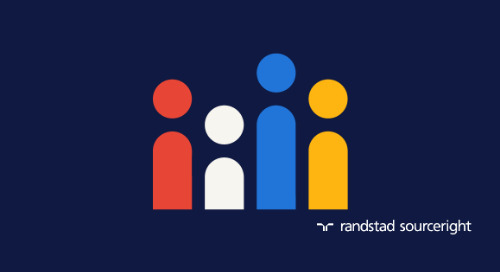 Human Resource Executive shares findings about employers’ focus on the employee experience from Randstad Sourceright’s 2018 Talent Trends Report. WorldatWork: enhancing the workplace experience is a 2018 priority. 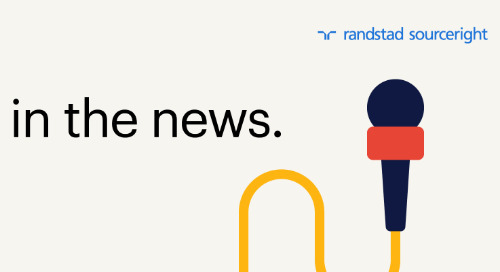 WorldatWork’s Workspan reports on findings from Randstad Sourceright’s 2018 Talent Trends Report about increasing focus on the employee experience.